Bea Miller Is The Artist To Watch In 2015! — Details Here! MTV has chosen her for their 2015 “Artist To Watch” campaign, a much-coveted bi-weekly spotlight for emerging artists across all of their screens. Last year’s “Artist To Watch” group included Sam Smith, Charli XCX, Jake Miller, 5 Seconds of Summer, Echosmith and more. You can read about it on USA Today. Bea wrapped 2014 with two songs–“Young Blood” and “Fire n Gold”–on the Billboard Digital Singles Chart. Both tracks appear on her EP, Young Blood. College News named the title track the No. 1 Most Underrated Song of 2014. Next up is a video shoot for new single “Fire n Gold,” to be followed by the May release of her yet-to-be-titled full-length debut album. The New Jersey native has been promoting Young Blood (Hollywood Records/SYCO Music), a four-track EP recorded with producers Busbee (P!nk, Kelly Clarkson), Jarrad Rogers (Icona Pop, Demi Lovato) and Mike Del Rio (Kylie Minogue). Full of soaring choruses and sharp-edged pop/rock songs, Young Blood hit #2 on the iTunes Pop Chart. The first single and title track has more than 4.3 million streams on Spotify, 3.2 million views on YouTube. 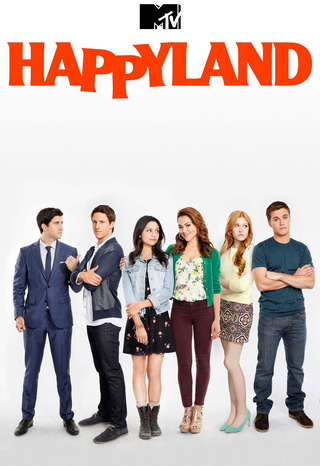 It is being reported by THR that MTV has cancelled Happyland after only one season. That is a bummer as one of our favorite celebs, Katherine McNamara, starred in the show. The reason given for the cancellation was poor ratings and critics trashing the show over content. We feel bad for Kat and hope that she will find a new series on TV. What do you guys think about the cancellation? R5’s Music Video “Smile” Premieres On MTV — Watch It Now! To wrap up an incredible year of sold out shows around the world, R5 is ending 2014 with the video premiere of their new track, ”Smile”, off their upcoming sophomore album due out in early 2015. The video follows R5 as they embark on a journey of hilarity through the four seasons of the year. Shot with the song playing entirely in reverse, the band spent hours learning and rehearsing singing the song backwards. 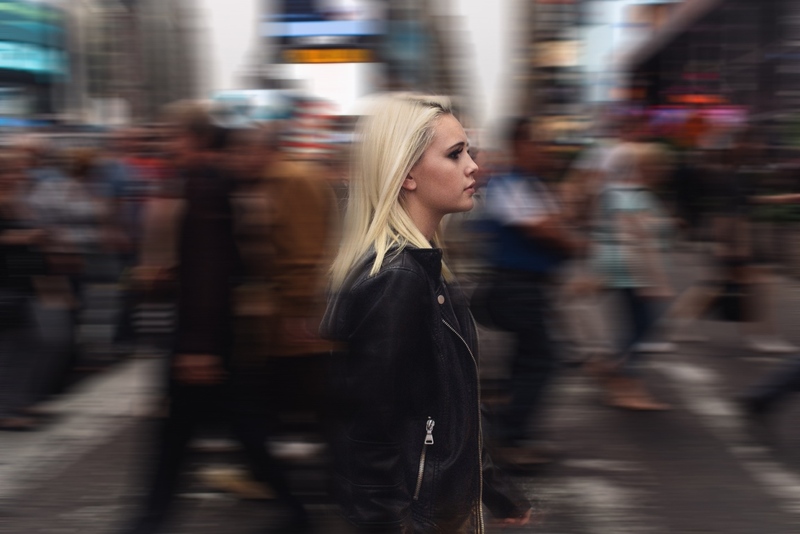 When the video is played forward it appears that the band are singing and walking forward while all the background and foreground elements play in reverse. ”Smile” is available now at iTunes, Amazon Music and Google Play. R5s EP, Heart Made Up On You, is available at iTunes, Amazon Music and Google Play. Upon release, the EP hit #2 on the iTunes Pop Chart, #3 on the iTunes overall chart and #12 on Billboards Digital album chart. Bella Thorne To Get Her ‘Scream’ On — Details Here!! It has been announced this week and confirmed that Bella Thorne will be starring in a TV adaptation of the movie ‘Scream.’ Bella will be playing an updated version of the character that Drew Barrymore played in the original movie. ‘Scream‘ will air on MTV in October 2015. Bella confirmed this in response to a fan question about it saying, “ Yes it is true. I will re-enact the famous scene of Drew Barrymore in the original series”. Congrats to Bella!! We can’t wait to see and hear her ‘Scream‘! !